Take a ride on the Twist-Erase EXPRESS. 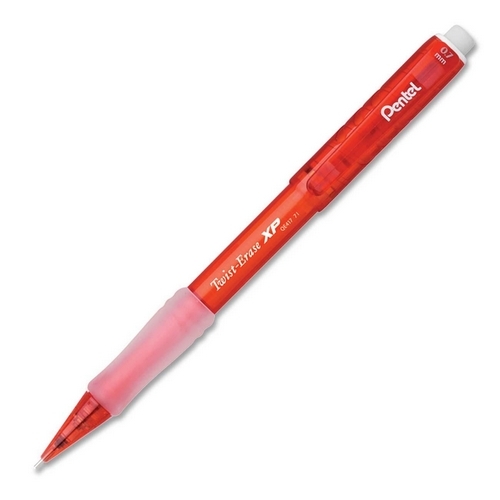 This 0.7mm automatic pencil is lightweight for writing comfort, featuring a long-lasting 1? tall twist-up eraser, and a latex-free grip with extended barrel coverage for writing versatility.